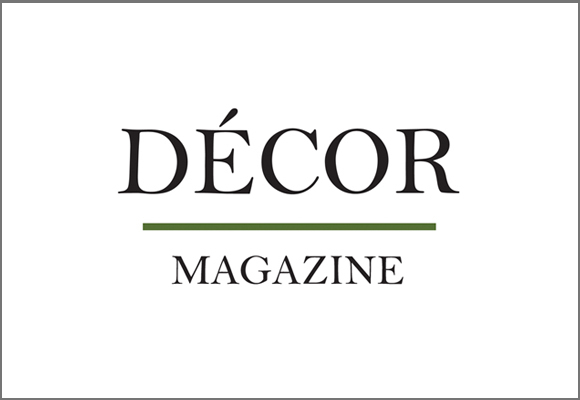 We are thrilled to be featured in Decor Magazine April 2016 issue. Why not read for yourself? You can find a teaser for the magazine here.